Lived in small Iowa town until moving to Murfreesboro in 2012. Farm machinery dealer 23 yrs., then parts manager in GM dealership 15yrs. Enjoy spending time with 3 granddaughters here in Murfreesboro. 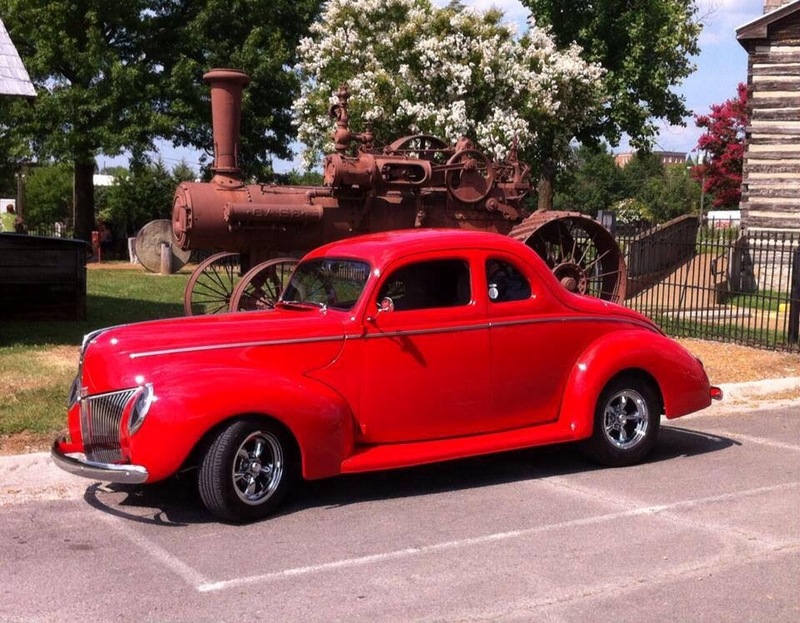 Have had our 40 Ford street rod for 30 years. We enjoy the day trips with the car club and exploring Tennessee.